3D horror game. 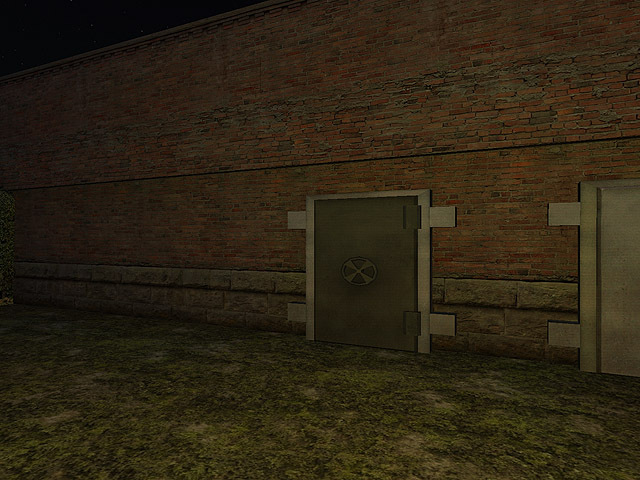 Find the real key from 10 ones available to open the door in the dark maze while avoiding the Slender Man. Staring at the Slender Man will drain your sanity - losing your sanity completely will have negative effects and will likely get you killed. Sprinting will decrease your maximum stamina.So sprint only when required.